Is Lambrusco the perfect pairing for Texas BBQ? Above: Classic smoked beef rib, a staple of Texas BBQ, served on a croissant in Houston, Texas. Earlier this week, I was invited to speak at a private gathering with three of Houston’s leading “pit masters” (otherwise known as “smokers,” pit masters smoke meat; the name comes from the fact that in another era, the meat was smoked over a pit of smoking embers). 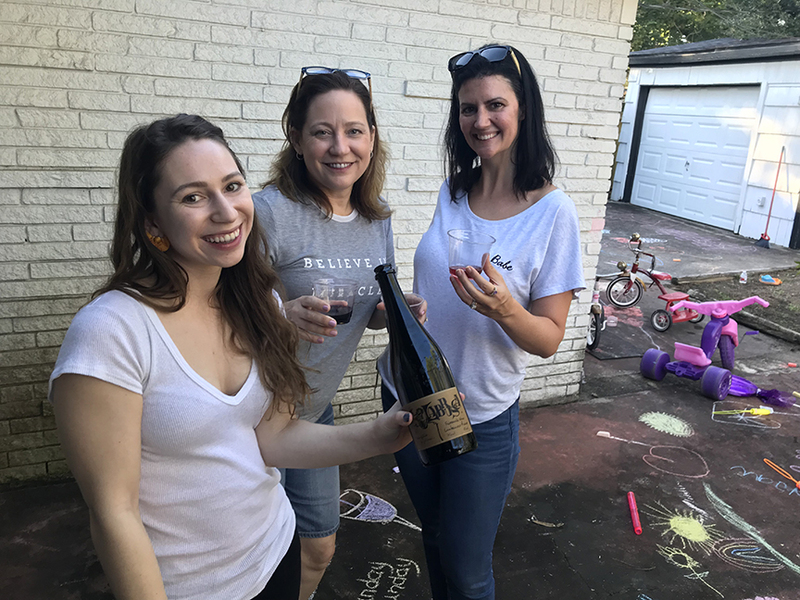 Our task was to determine what Italian wines go best with Texas BBQ (please keep in mind that the term barbecue has a particular meaning in Texas: it denotes “dry-rub” smoked meats, mostly beef, that have been seasoned solely with dry spices, mostly salt and pepper). As someone who has been working in Italian wine for more than 20 years, I have no doubt that Lambrusco is the ideal wine pairing for Texas BBQ, even better imho than beer. When it was my turn to speak, here’s the analogy I drew. One of the most iconic dishes in Emilian cuisine is boiled meats. A number of different cuts of meat, including beef round and tongue and chicken, are slow-cooked together in simmering water and then are sliced and served accompanied by mostarda, spicy pickled fruits. It is served exclusively, solely, and canonically with Lambrusco. You have all of the elements of Texas BBQ — minus the smoke. Heat (in the form of mostarda, akin to the spicy vinegar-based sauces served with Texas BBQ)? Check. The parallels are all there (again, minus the smoke and smokiness). And so I rest my case: Lambrusco is the ULTIMATE pairing for Texas BBQ! Don’t believe me? Come visit me in Texas and the ‘cue and the Lambrusco is on me! Could Lambrusco be the perfect Thanksgiving wine? Let’s ask the experts. We loved Eric Asimov’s column last week for the New York Times, notes from his yearly Thanksgiving tasting panel. 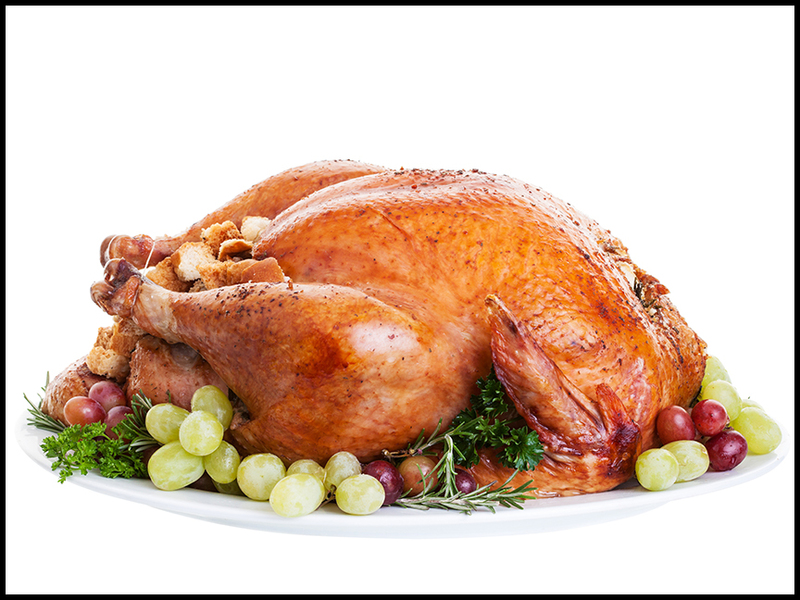 We emphasize that choosing wines for Thanksgiving is not an exercise in pairing. 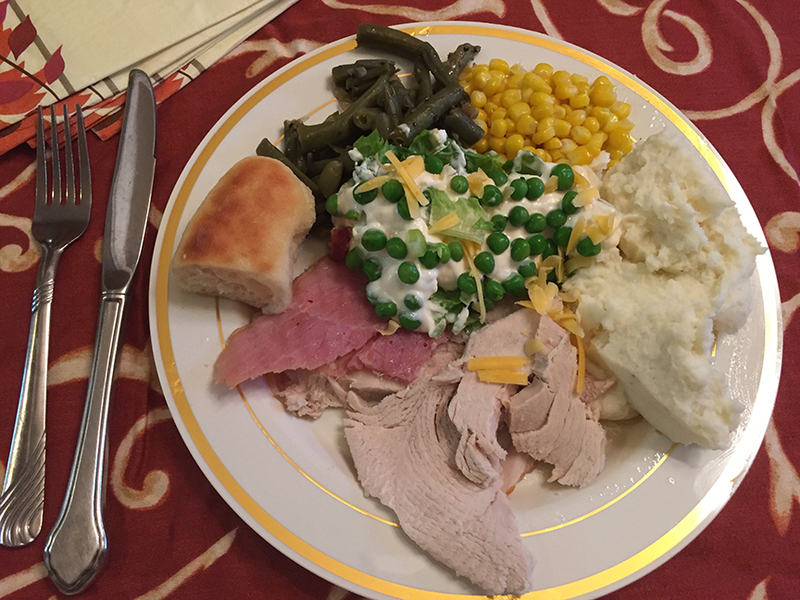 The meal — especially the sort of potluck buffet where guests bring all sorts of family favorites — is too complex and disparate to worry about precision matching. Instead, we suggest picking versatile wines that go with many different sorts of flavors. And we are wary of wines that are more than 14 percent alcohol. 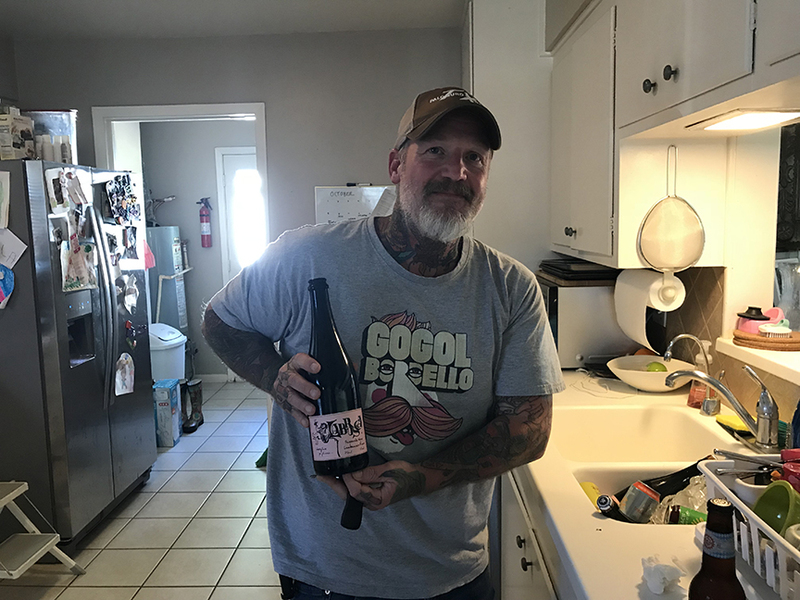 Eric and his tasting panel didn’t taste or recommend any Lambrusco for this year’s Thanksgiving feast (although Eric is a HUGE Lambrusco fan and he has recommended Lini Lambrusco many times in his columns over the years). But we really appreciated what he had to say about picking versatile wines that go with many different flavors. That’s Lambrusco to a tee! We were also struck by his advice: We are wary of wines that are more than 14 percent alcohol. One of the best things about Lambrusco is its restrained alcohol, usually around 11 percent (far below the threshold that Eric recommends). Another thing that he recommends is economy in selecting Thanksgiving wines. Each year, he caps the bottle price at $25. We imagine an unruly feast, with lots of people, perhaps served buffet-style. For a big group, chances are nobody will want an exorbitant wine bill, hence our price cap. The answer is spelled L I N I L A M B R U S C O! There’s a saying often repeated among American food and wine professionals (the first time our American blogger heard it, it was uttered by legendary restaurateur Danny Meyer): If it grows with it, it goes with it. 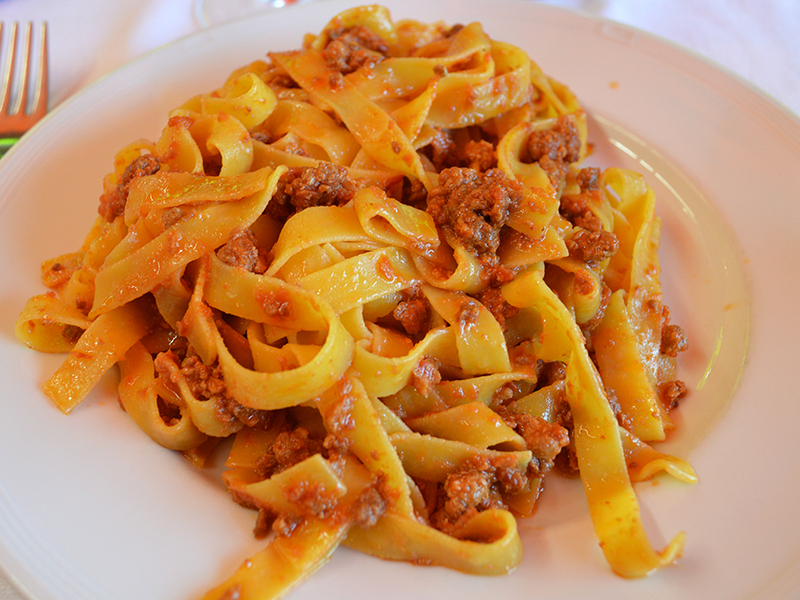 And, of course, ragù alla bolognese? None other than Lambrusco! When you travel to Emilia, you’ll find that the Emilians drink nothing but Lambrusco. It’s the canonical pairing for their style of cooking and their famous food products (Prosciutto di Parma, Culatello, salumi, Parmigiano Reggiano, etc.). Italy’s intrinsic regionalism is part of what makes the mosaic of its gastronomy so fascinating and compelling. We couldn’t have been more thrilled that Vicki recommended our wines in her post. 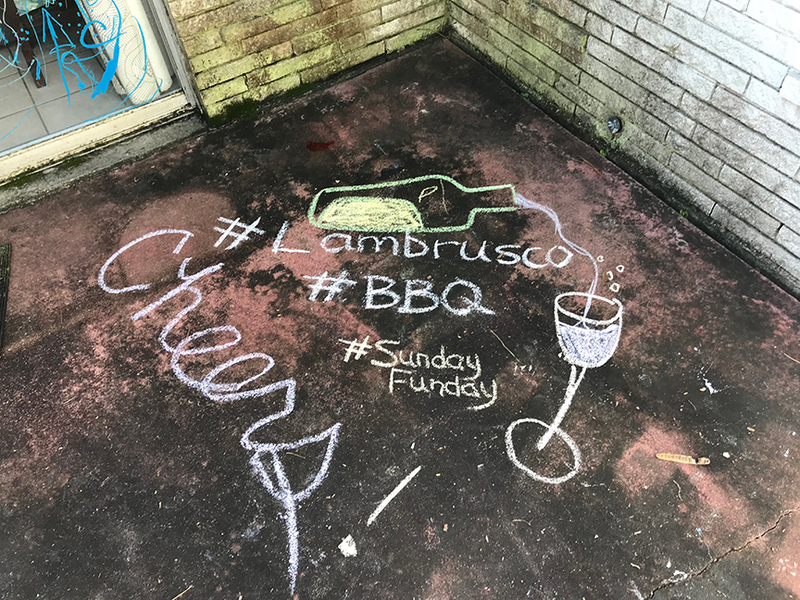 On Sunday, our American blogger hosted a “Lambrusco and BBQ” party in Houston, Texas where he lives with his family. Unless you’ve been living under a rock, you already know that Texas BBQ (not just BBQ but TEXAS bbq) has become a worldwide phenomenon. Even in outposts as far away as Brooklyn and Rome (yes, no joke!) and Napa, smokers are smoking dry-rub brisket just like the way they do it in the Lone Star state. In Texas, they pair either ice tea or beer with BBQ. But, as our blogger has discovered over his years in Texas, Lambrusco makes for the ideal pairing: Served cold, with gentle bubbles, a hint of sweetness, and the right balance of acidity and tannin to cut through the heat and fattiness of the ‘cue (as they call it down there), Lambrusco is a natural match for this style of cooking. And it makes perfect sense: Even though they don’t smoke their meats in Emilia, the spiritual homeland of Lambrusco, there are many parallels between the heartiness of the two culinary traditions. Like no other, Lini embodies the joy of the Emilian people and their favorite wine, Lambrusco. That joy was on display last Sunday in Houston.